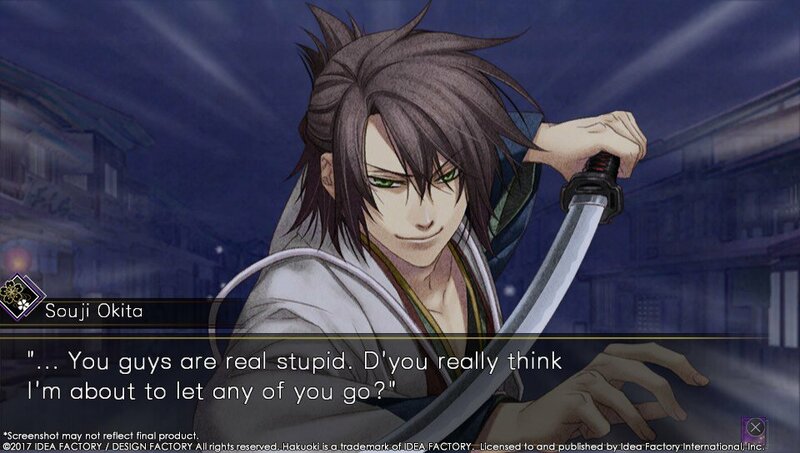 This remastered telling of the beloved, visual novel Hakuoki series that was first developed and released in 2008 focuses on the story set in Kyoto. 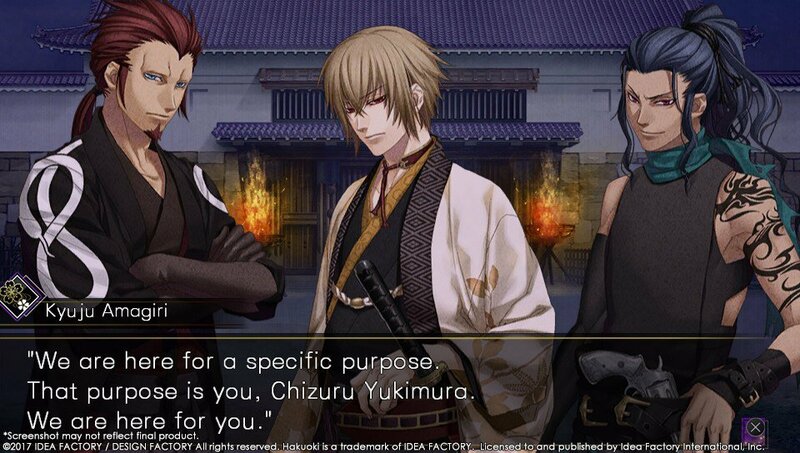 The young Chizuru, determined to find her father, will romance the famous samurai of Shinsengumi through a series of engaging stories and dramatic events. 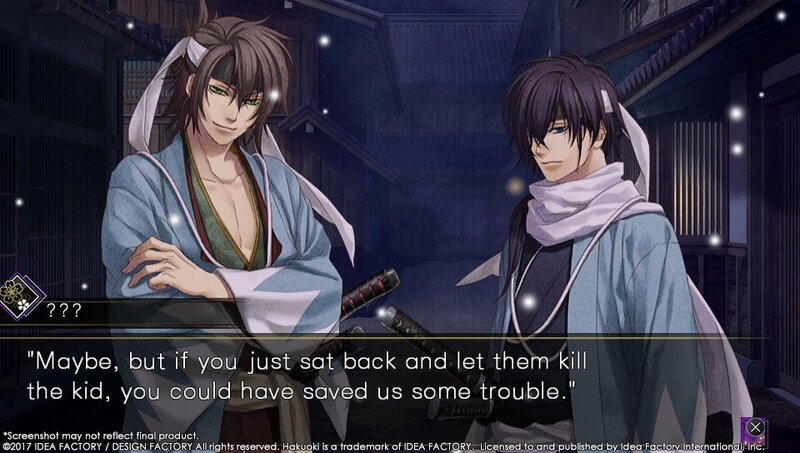 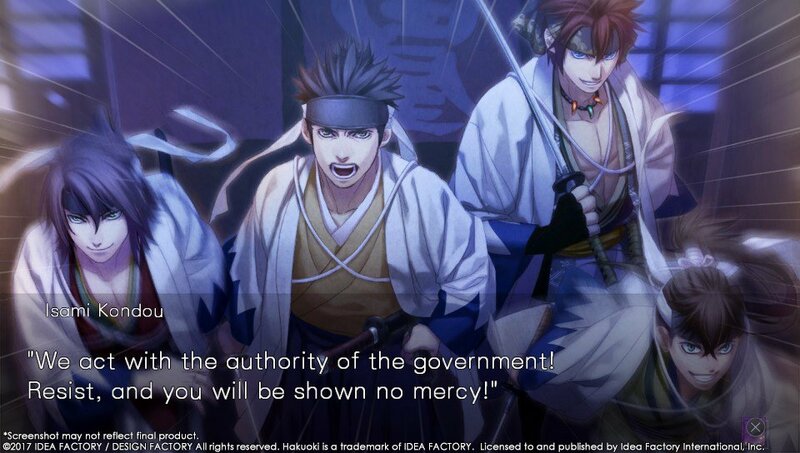 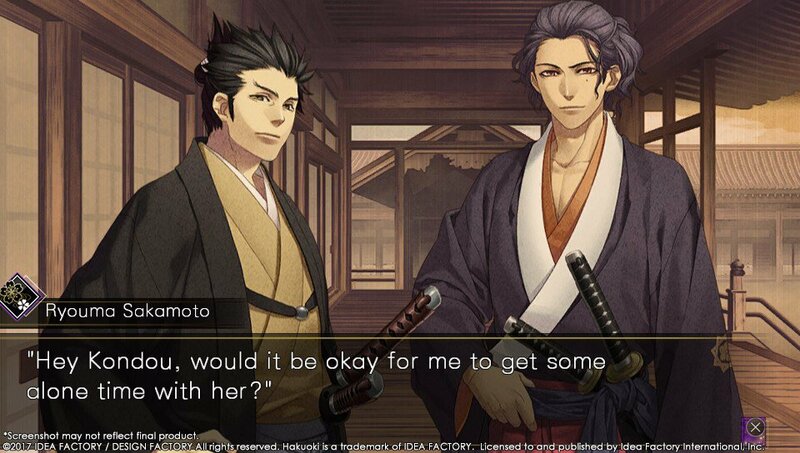 Now, expreience new characters, love interests, and episodes in the world of Hakuoki: Kyoto Winds! 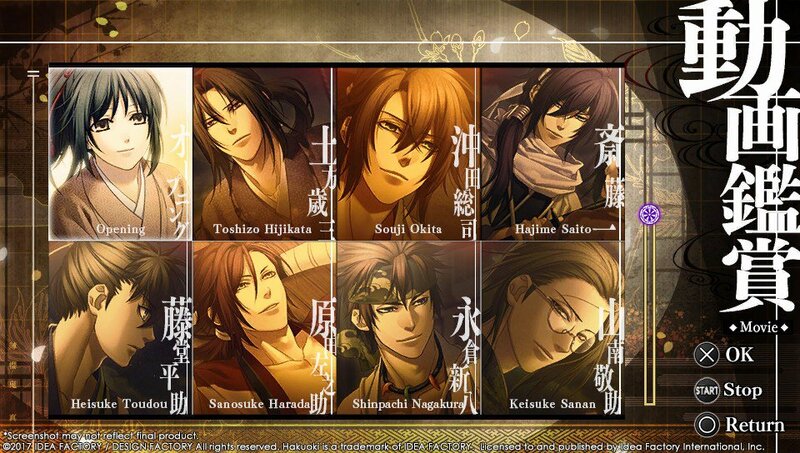 • 12 Handsome Bachelors Fall in love as these 12 bachelors battle for your heart in this historical fantasy! 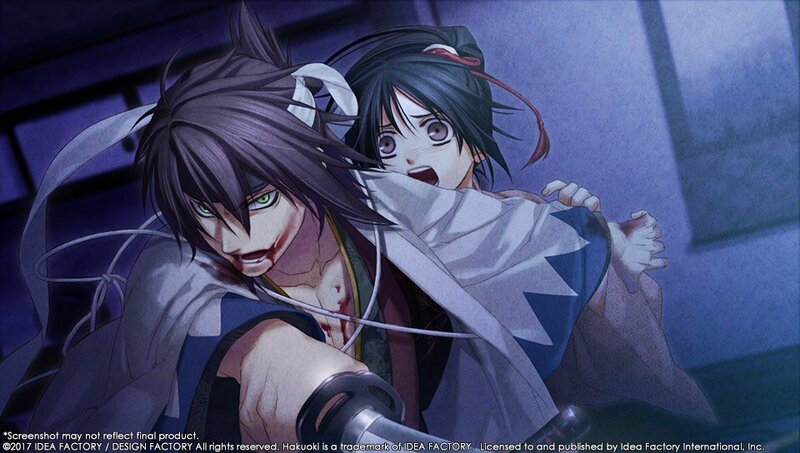 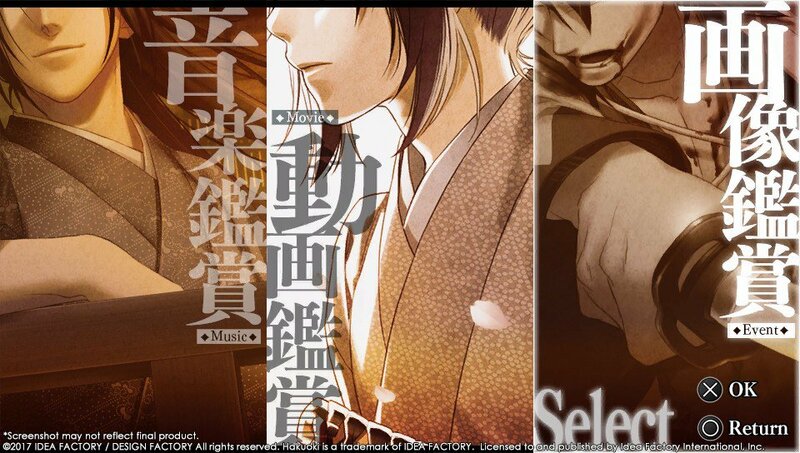 • Over 80 Hours of Romace With over 30 different endings, immerse yourself in the world of Hakuoki throuhgh its compelling tale of romance, friendship, and betrayal. 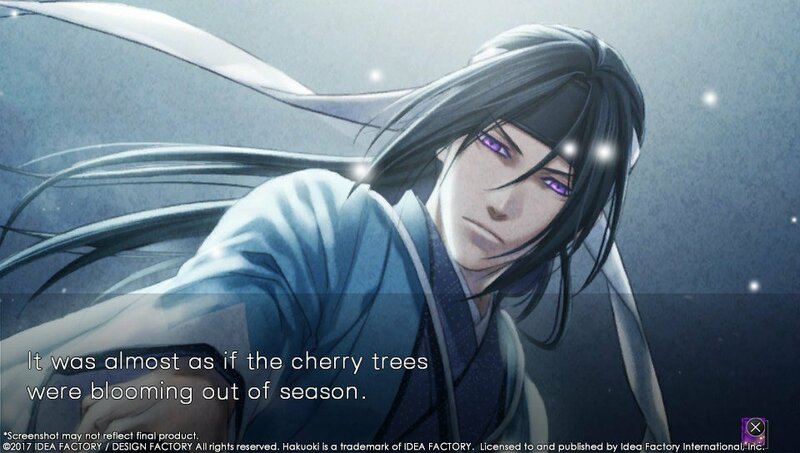 • Beauty at Your Fingertips Fluid animation and vibrant art breathes life into this climatic era in Japan's history! 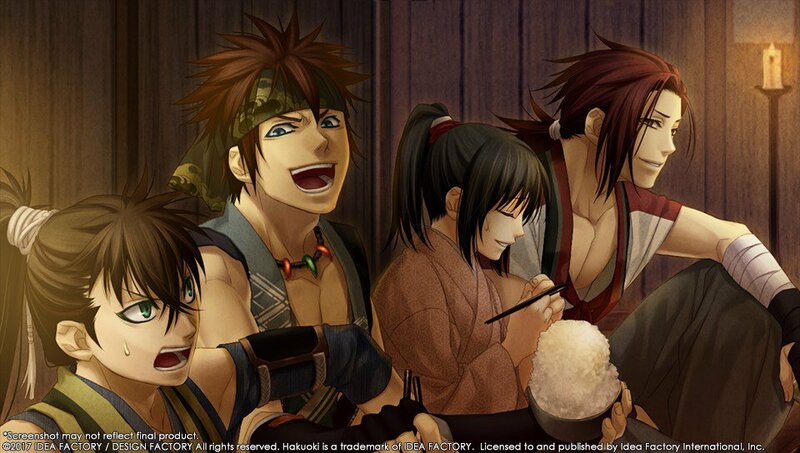 Then, view all of the art in a gorgeous photo gallery. 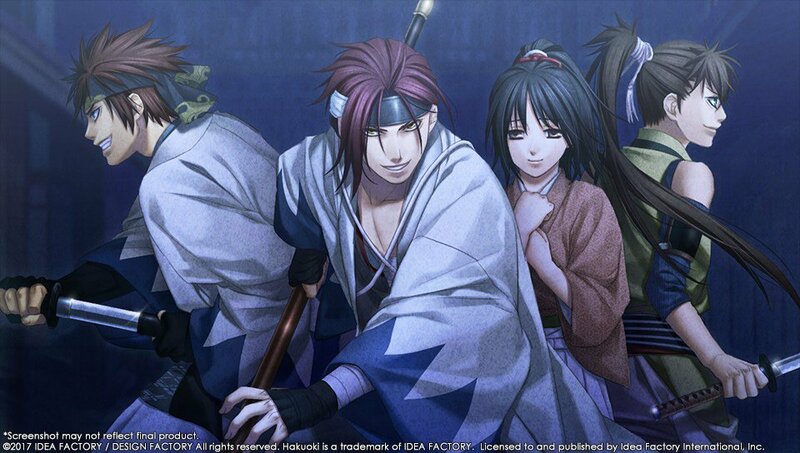 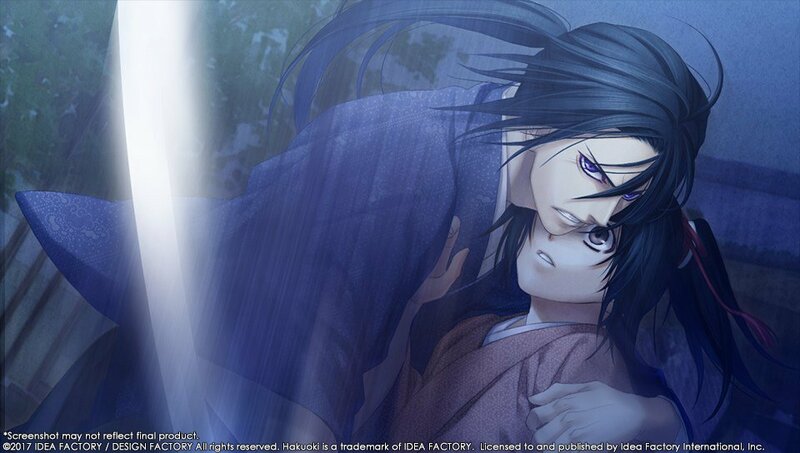 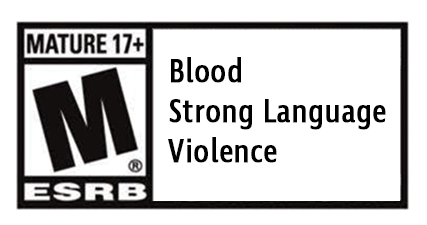 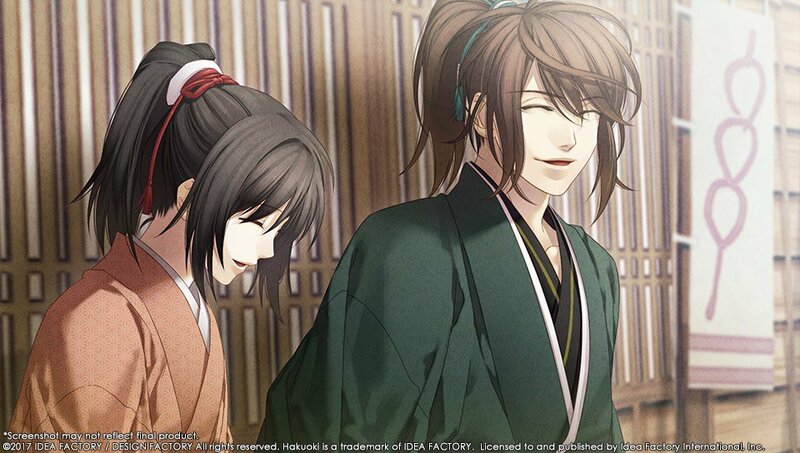 Click the button below to add the Hakuoki: Kyoto Winds Standard Edition to your wish list.